California is a state of outdoor activities and Surfing ranks high on that list. 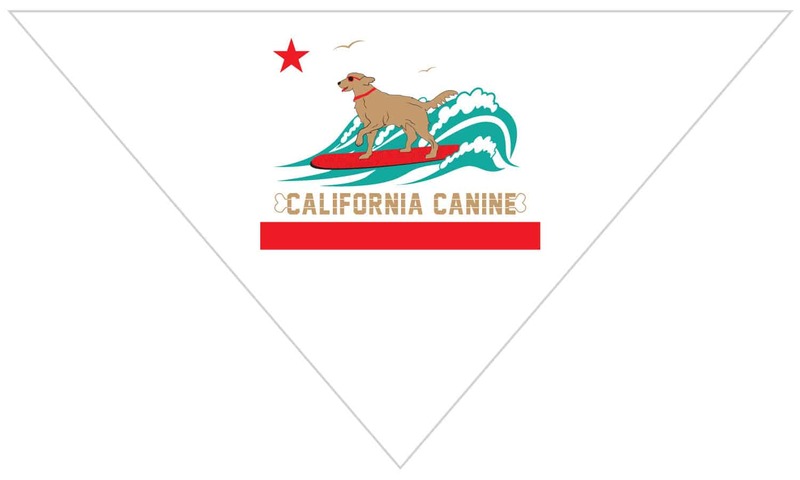 Here the Golden Dog for the Golden State of California has paddled out and is hanging loose as many of these great dogs in California do! 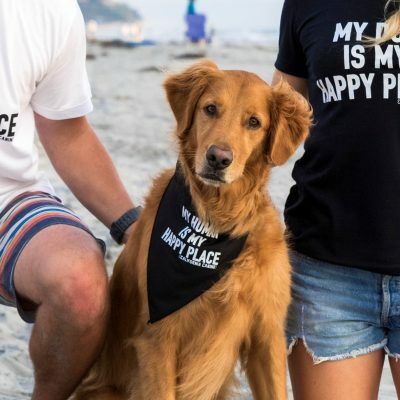 Get your Pup compliments while looking cool wearing this one of a kind! 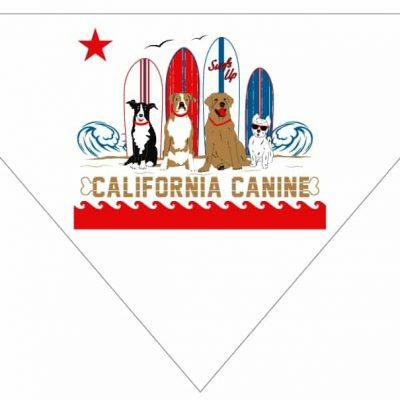 This is an amazing fun bandana designed for comfort and looks. You will see smiles on the faces of everyone you meet. 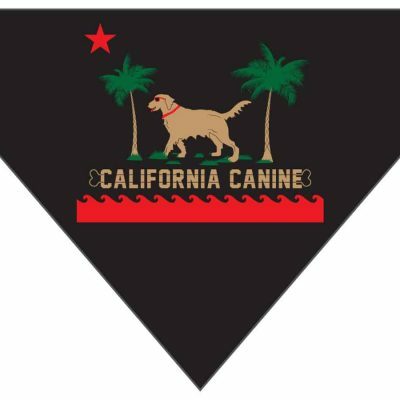 Truly a fun Bandana! 100% Soft Cotton, Preshrunk and Colorfast.